Owning a vacation home is something that many of us dream of and work toward. The thought of being able to pack up and head to the beach whenever we like, or to retreat for weeks at a time to our cozy mountain cabin, is clearly appealing. Before investing in a second home, however, there are obviously some practical considerations to think over. Simply put, vacation homeownership isn’t for everyone—but is it right for you? Use these guidelines to make an informed decision. Can you afford it? This is the most obvious consideration. Remember that you’re going to have to make a down payment on the home, and that getting a second mortgage can often be more rigorous (and have potentially higher interest rates) than the first. Also note the cost associated with upkeep of the home—with having the place cleaned, the lawn mowed, etc. while you’re not there, as well as insurance. Do you want to rent out your vacation home? 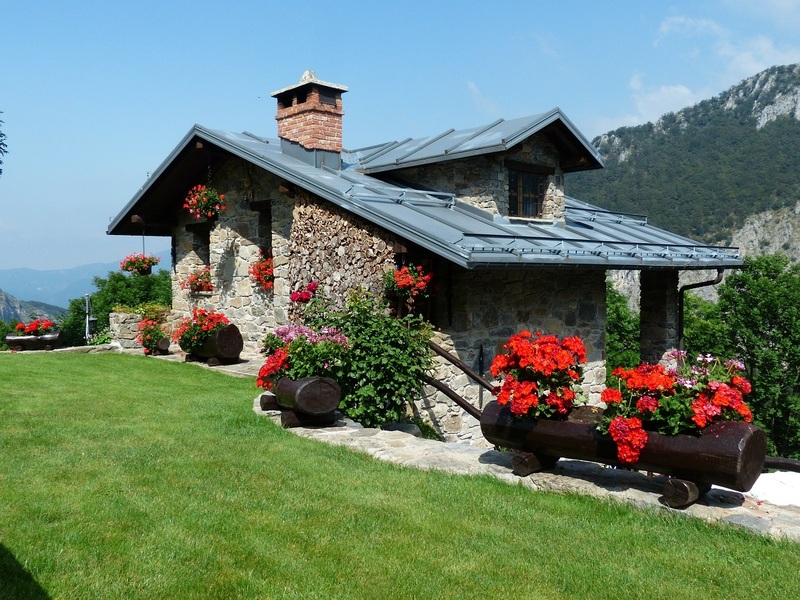 You can offset the cost of the vacation home by renting it out when you’re not there to use it yourself, but note that there are some complications with this. You may need to pay a fee to have it listed on a rental service, and you’ll also have to pay income tax on your rental income (unless you only rent it out for a very small amount of time—e.g., a week out of the year). How often will you use the vacation home? Be realistic. How often do you really anticipate getting away from your regular life to the vacation home? And will you be alright with the costs associated with travelling to the vacation rental? If you’re not going to be able to use the home that much, then it may not be worth it to you, plain and simple. What will you do when you retire? Nobody wants to retire and have two properties to look after in their old age, so ask yourself: Could your vacation home one day become your primary residence, once you leave the work force for good? If so, that may certainly sweeten the deal. Is there a vacation spot you like that much? If you love going to the same beach every year, then sure, buying a home there might make sense. If you tend to have more wanderlust than that, and often can’t decide where exactly you want to vacation, then you might regret making a purchase that tethers you to one particular vacation spot. Ultimately, there are a lot of things to think about here—and we haven’t yet said anything about shopping around for the actual property. To get that process started, we invite you to give us a call. We’re happy to speak with you further about everything that vacation homeownership entails. Reach out to the Minges Cline team today to inquire about becoming a homeowner all over again!